What motivates us to do a good job? When does the pressure of work impact upon our health and well-being? How can employers choose the right candidates? 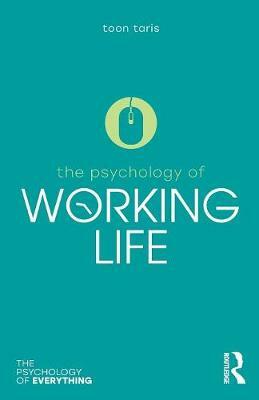 The Psychology of Working Life shows how, whether we like it or not, the way we work, and our feelings about it, play a fundamental role in overall well-being. From the use of psychometrics in recruiting the right candidate, to making working life more efficient, the book illustrates how work in industrialized societies continues to be founded upon core psychological ideas. Motivation and job satisfaction have become recognized as key to job design and The Psychology of Working Life suggests that changing the way we work can impact on our stress levels, overall health, and productivity.